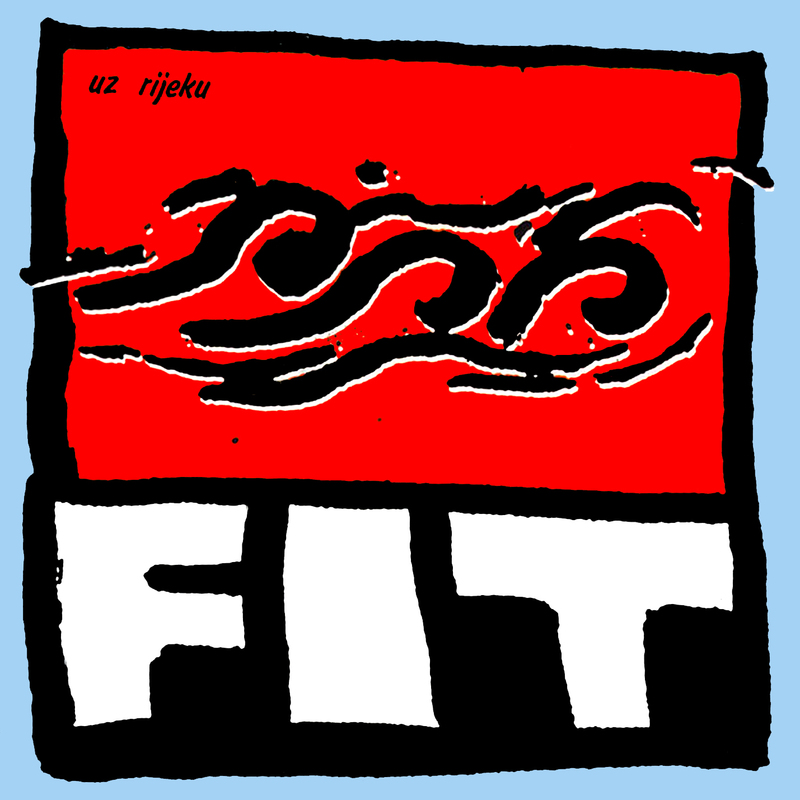 FIT was formed in 1986, in Rijeka, Croatia (ex-Yugoslavia). In 1988 they recorded LP "Uz rijeku" with big hit "Mačka". 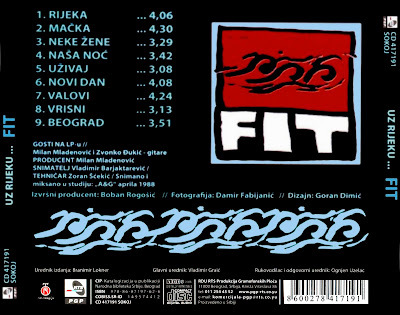 In 1989 they recorded one more LP "Daj mi ruku" and after that they disbanded.